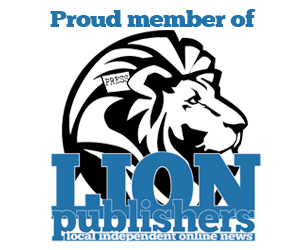 DePauw University defeated Cortland, 8-5, in the opening round of the NCAA Division III Baseball Mideast Regional. The RIT men's lacrosse team built a 7-0 lead just before the midway point of the second quarter in defeating eighth-ranked Cortland. The Cortland softball team completed its four-game comeback through the loser's bracket with two wins over Widener University to capture the title. The SUNY Cortland baseball team has received a berth into the 56-team NCAA Division III playoffs. The Cortland men's lacrosse team defeated Endicott Wednesday afternoon in the second round of the 2017 NCAA Div. III Men's Lacrosse Tournament. Senior Bobby Dierna became the first Cortland wrestler in program history to win two NCAA national titles. Cortland senior diver Lee Wade has earned a trip to the NCAA Division III Men's Swimming and Diving Championships. The nationally sixth-ranked Cortland men's soccer team advances to the NCAA Div. III 'Sweet 16'. 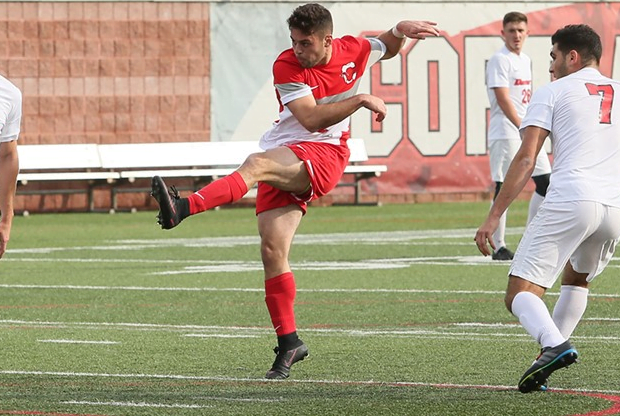 Cortland scored five straight goals to defeat visiting Morrisville State, 5-1, in the opening round of the NCAA Division III men's soccer tournament. 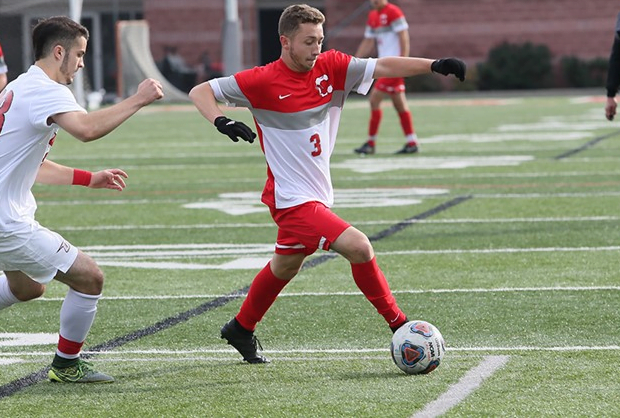 The SUNY Cortland men’s soccer team has earned a berth into the 62-team NCAA Division III playoffs and will host a four-team regional.